The XXIVth ISPRS Congress (http://www.isprs2020-nice.com), which is the congress of the geospatial community every four years, will take place in 2020 in the gorgeous city of Nice, on the Mediterranean Sea, from June 14 to 20. Nice is the cosmopolitan and multicultural capital of the French Riviera and is an outstanding location between the sea and the Alps, close to the Italian border, where culture and heritage meet with the cutting edge technology of Sophia Antipolis, the French Silicon Valley. The Acropolis Congress Centre is in the heart of the city, 4 minutes walk from the old town of Nice, 10 minutes walk from the beaches, and 17 minutes by tramway from the airport. The ISPRS 2020 congress will cover a full week. A rich program will enable participants to remain, on the one hand, at the state-of-the-art on the current trends in science, technology and business, and to meet and network with a very large number of experts, and on the other hand to cross-fertilize with colleagues coming from neighbouring fields. 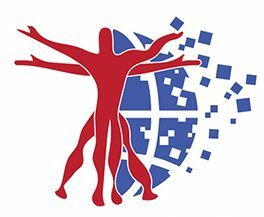 This Congress will gather leading specialists and technologists, engineers, researchers and students in the field of photogrammetry, remote sensing, and spatial information sciences coming from universities, research foundations, mapping and spatial agencies, public organisations and private companies, and end-users. During the week, six parallel tracks will be science-oriented and will be devoted to the presentations of new high quality contributions in the scope of the five technical commissions of ISPRS (sensor systems, photogrammetry, remote sensing, spatial information science, education and outreach). Another scientific track will address special thematic subjects. Besides these scientific tracks, two other tracks will take place. A fora track will address the interaction between science, public organisations, industry, and decision makers on hot topics for our geospatial community (global mapping & resource monitoring, smart-cities, autonomous navigation, digital globes & geoplatforrms, open-science & open-source & open-data). An industry track will also be introduced for the first time and will be dedicated to industry presentations of new technologies and products. A Networking event, comprising a speed dating will also take place with the purpose of enabling students and professionals to meet companies. The ISPRS 2020 congress will also hold a 3 day strong industrial exhibition with both private and public companies. This exhibition will give one the unique opportunity to get updated in the advances of new geospatial technologies and solutions (satellite systems, lidar systems, hyperspectral imaging systems, mobile mapping systems, UAVs, virtual and augmented reality devices, serious games, 3D printing, GeoBigData processing, GIS technologies, geo-data warehouses, geo-visualisation, geo-services, VGI-technologies, Spatial Data Infrastructures, etc.) and their applications (digital globes and portals, web services for geo-platforms, very high resolution mapping, UAV data acquisition and mapping, road mapping, roadworks, underground and indoor mapping, cultural heritage, geodecision making, urban planning, smart and sustainable cities, 3D city models, 3D road and street models, virtual and augmented reality geovisualisation, autonomous navigation and driving, street mobility diagnosis for disabled, etc.). During the first 10 months of 2018, ISPRS and The ISPRS Foundation (TIF) granted 32 Travel Grants to students and young professionals from developing countries to attend the ISPRS Midterm Symposia for Technical Commissions I, II, III and IV. 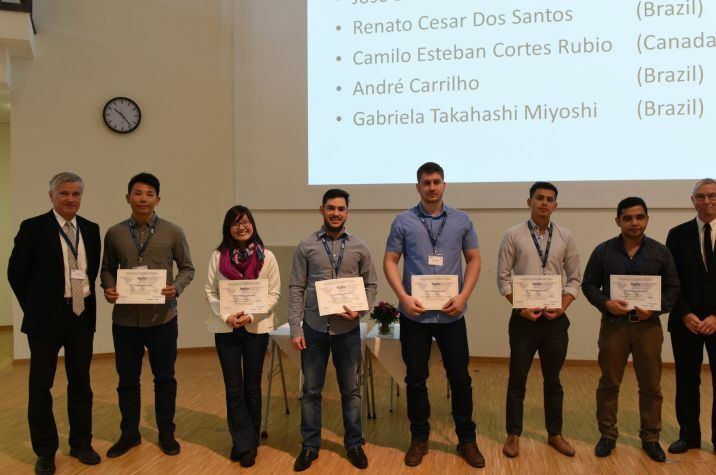 The early career scientists and practitioners travelled from over 19 countries to attend Symposia in Karlsruhe, Germany (TC-I), Riva del Garda, Italy (TC-II), Bejing, China (TC-III) and Delft, The Netherlands (TC-IV). Totaling approximately 20,000 USD, the ISPRS-TIF Travel Grants brought individuals from every continent, excluding Antarctica, to the foremost event of the 4-year term of each Technical Commission. 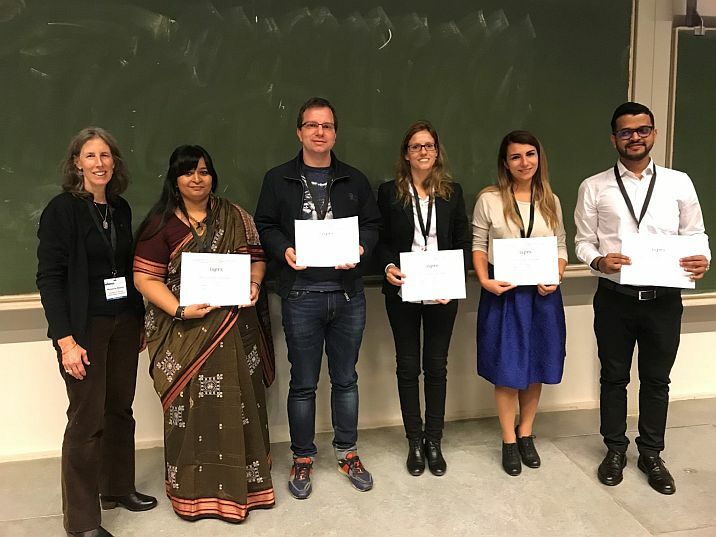 Grant recipients were active participants in the Symposia, presenting posters and oral presentations, publishing in the ISPRS Archives and Annals, and joining both technical discussions and cultural exchanges. Although their experiences may sometimes lead to academic and professional opportunities, they always lead to new friendships and exposure to the latest research and advancements in geospatial sciences. This month, ISPRS/TIF Travel Grants will be offered to selected recipients to attend the remaining Technical Commission V Symposium to be held 20-23 November in Dehradun, India. ISPRS Technical Commission II Symposium 2018 "Towards Photogrammetry 2020"
The ISPRS Foundation Travel Grant Report Technical Commission II Symposium 2018 "Towards Photogrammetry 2020"
TIF Travel Grant Report – ISPRS TC I Midterm Symposium "Innovative Sensing - From Sensors to Methods and Applications"
In recent months, Council has assessed the internal structure of the ISPRS governing body and is now suggesting some changes to be implemented at the ISPRS Nice Congress. In preparation of these changes, ISPRS is seeking comments from the whole community and to this end has opened a blog, see http://www2.isprs.org/news/blog/detail/council-restructuring.html. May I ask you to please let us have your comments until Jan. 31, 2019 at the latest, so that we can continue the discussions and prepare an update in time to bring the issue to the General Assembly in Nice. Thank you very much in advance and all the best. One of the important targets of ISPRS is to permanently improve quality of the science results presented at any ISPRS events. ISPRS proceedings are the main scientific result of these meetings. For many ISPRS events, the paper management system ConfTool has been successfully employed in the recent past. Examples include big events such as the 2016 Prague Congress, but also small meetings with only a few dozen papers. ConfTool can be set up to handle all requirements of the reviewing process, both for The International Archives of the Photogrammetry, Remote Sensing and Spatial Information Sciences, and the ISPRS Annals of the Photogrammetry, Remote Sensing and Spatial Information Sciences. In order to harmonize the submission and reviewing system for all participants of the events, Council decided to recommend ConfTool to all organisers of ISPRS events, and to cover the expenses for this tool. Note that ISPRS events are events where ISPRS is the main organiser, for events co-sponsored by ISPRS this offer is not valid. For more information about the approval of ISPRS events, please contact ISPRS Secretary General at isprs-sg@isprs.org. For more information about the reimbursement and its policy, please contact ISPRS Treasurer at isprs-tr@isprs.org. Details of ConfTool can be found at https://www.conftool.net/en/index.html. There are two types of service options: VSIS ConfTool for small events (less than 150 participants) and ConfTool Pro for events with more than 150 participants. The ISPRS International Journal of Geo-Information is inviting applications for two Travel Awards (800 Swiss Francs each) for PhD students to attend a conference in 2019. The nominations and applications will be assessed by an Evaluation Committee chaired by the Editor-in-Chief of ISPRS International Journal of Geo-Information: Prof. Wolfgang Kainz. In accordance with their terms of reference (SAR big data provided by Sentinel-1, fusion of SAR and complementary data), ISPRS WG I/3 is happy to announce the publication of the SEN1-2 dataset for the fostering of deep learning approaches in SAR-optical data fusion. SEN1-2 consists of 282,384 pairs of corresponding Sentinel-1 SAR and Sentinel-2 optical image patches, collected from across the globe and throughout all meteorological seasons. It is intended to support the introduction of computer vision approaches to multi-sensor remote sensing and can be used for studies on image matching, image-to-image translation, or image colorization, to name just a few examples. The dataset was officially released in the frame of the ISPRS TCI Mid-Term Symposium 2018 in Karlsruhe, with a corresponding paper published in the ISPRS Annals of the Photogrammetry, Remote Sensing and Spatial Information Sciences. 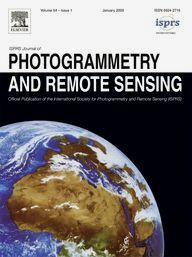 Interested colleagues can have a look at the paper at https://www.isprs-ann-photogramm-remote-sens-spatial-inf-sci.net/IV-1/141/2018/. The dataset can be downloaded from https://mediatum.ub.tum.de/1436631 under a CC-BY license. 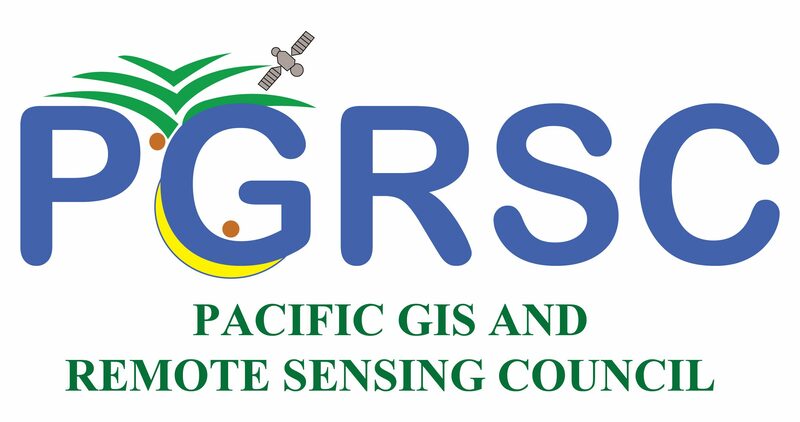 A ballot among Ordinary members approved the transfer of Regional membership for the Pacific from SPC Geoscience Division to the Pacific GIS and Remote Sensing Council (PGRSC). To establish robust links with other GIS, RS and scientific bodies regionally and globally. Council welcomes PGRSC to ISPRS and looks forward to continued cooperation in the Pacific Region. We also thank SPC Geoscience Division for its collaboration in the past. New Sustaining Member GeoCloud Ltd.
GeoCloud Ltd. is an Israel-based company offering a software-as-a-service (SaaS) worldwide cloud-based platform, GeoCloud.work. The software covers all domains of geoinformation – geodesy, photogrammetry, mapping, cartography, remote sensing, GIS, image processing, point cloud processing and automatic object recognition. ISPRS welcomes GeoCloud Ltd. and looks forward to a fruitful collaboration in the years to come. Submissions invited for new IJGI Special Issue "State-of-the-Art in Spatial Information Science"
This Special Issue, as part of the preparation for the 2020 ISPRS Congress, will review and document recent developments in spatial information science with a focus on multi-dimensional (3D, 4D, 5D ...) representations, geospatial big spatial data processing and applications, in addition to research spanning the theoretical foundations of spatial information science, through computation with spatial information, to technologies for spatial information use. High-quality contributions are invited in the form of comprehensive scientific review papers and position papers that address the state-of-the-art in a particular branch of spatial information science. Papers targeting more recently developed fields or research directions are especially welcome. ISPRS is proud to announce that on October 10, 2018, a Memorandum of Understanding was signed between IEEE GRSS President, Adriano Camps and ISPRS President, Christian Heipke. 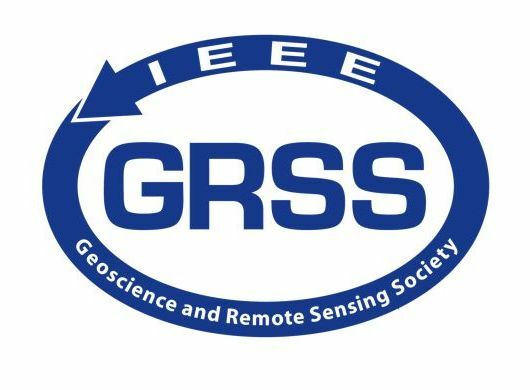 IEEE GRSS, the IEEE Geoscience and Remote Sensing Society, is an organization which deals with the theory, concepts, and techniques of science and engineering as they apply to the remote sensing of the earth, oceans, atmosphere, and space, as well as the processing, interpretation and dissemination of this information, and thus a sister society of ISPRS. For a number of years, both societies have been actively promoting remote sensing in the UN-GGIM Geospatial Societies, and since 2015, they have also commonly organised a range of very successful workshops and summer schools in South America. The Memorandum of Understanding calls for closer collaboration between the two societies by exchanging information and carrying out common activities whenever appropriate. An example, ISPRS and IEEE GRSS will jointly organise LAGIRS, the Latin American GRSS and ISPRS Remote Sensing Conference. LAGIRS is a biennial conference, the 2020 edition will be held in Santiago de Chile in March 2020. Further common activities are being discussed to better serve the scientific and technical remote sensing community around the globe. between IEEE GRSS and ISPRS on Oct. 10, 2018 in Karlsruhe, Germany. The 2019 series is now open for registration: http://www.eurosdr.net/education/course/eduserv17-2019. 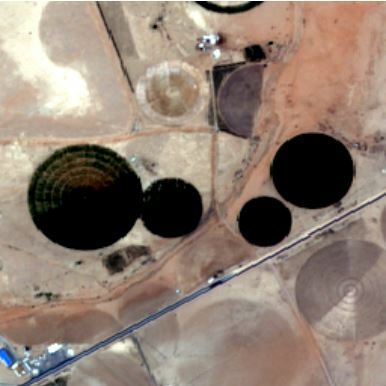 The EARSeL Special Interest Group on Imaging Spectroscopy stimulates international discussion among specialists working with innovative spectral Earth Observation technologies and fosters interdisciplinary research addressing today’s key environmental and societal challenges. Imaging spectroscopy is recently expanding from traditional airborne platforms towards new ground-based, unmanned airborne and satellite systems. At the same time, novel spectral signals, such as, for instance, chlorophyll fluorescence ormid-infrared and thermal emissions, are being explored. These technological and methodological developments are inviting for exchange of new knowledge and fruitful scientific discussions during the upcoming 11 th EARSeL SIG IS Workshop. This symposium will celebrate the 20th anniversary of the ISDE symposium which began in Beijing in 1999. These workshops are a result of the project which started in February 2018 as one of the ISPRS Education and Capacity Building Initiatives 2018. The Department of Surveys and Mapping (DMS), Botswana under the auspices of the Ministry of Land Management Water and Sanitation Services, Botswana hosted this ISPRS/RCMRD Summer School 2018 in partnership with University of Botswana (UB). Chabot, Dominique, Dillon, Christopher, Shemrock, Adam, Weissflog, Nicholas, Sager, Eric P. S.
Salekin, Serajis, Burgess, Jack H., Morgenroth, Justin, Mason, Euan G., Meason, Dean F.
Hijazi, Ihab, Donaubauer, Andreas, Kolbe, Thomas H.
Banerjee, Ruman, Srivastava, Prashant K., Pike, A. W. G., Petropoulos, George P.
Scholz, Johannes, Church, Richard L.
Halls, Joanne N., Randall, Alyssa L.
Plowright, Andrew, Tortini, Riccardo, Coops, Nicholas C.